Life is fun to envision; you get a stable job, get married and start a family. But life is tough and it even gets tougher when we start taking care of another life. Aside from our general health, oral hygiene is an important part of life. How we take care of our kids and their overall health, including their oral health, will say a lot about how they will eventually take care of their own as adults. When the non-permanent baby teeth starts popping out, the use of toothbrush should immediately start. Obviously, you will have to use a soft-bristled brush for your child’s teeth. In the beginning, you may brush their teeth with only water, twice a day. When they reach the age of about 2 years old, you may start using toothpaste on their teeth but only use a small dab of it since babies tend to swallow it when brushing the teeth. 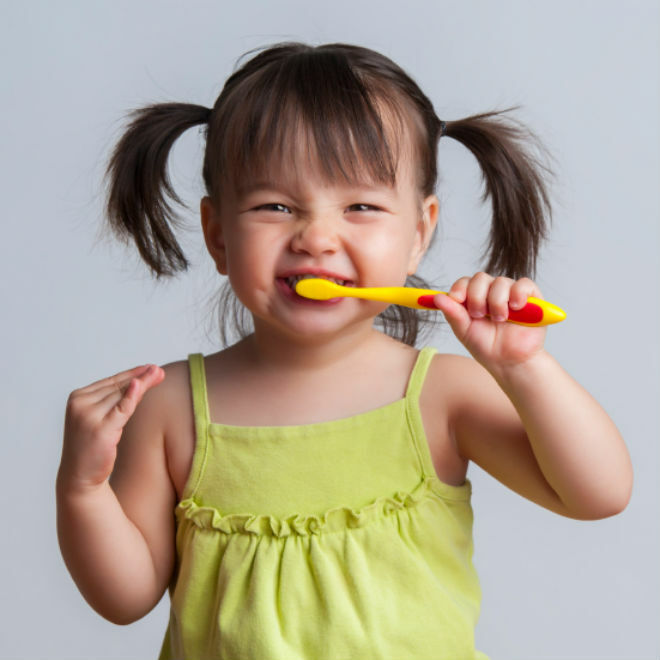 Many parents are still unsure as to when their kids should have their first trip to the dentist; believe it or not, as early as 1 year old, kids should already start having dental check-ups. This is to make sure that your child won’t develop cavities or any dental problem as a baby. 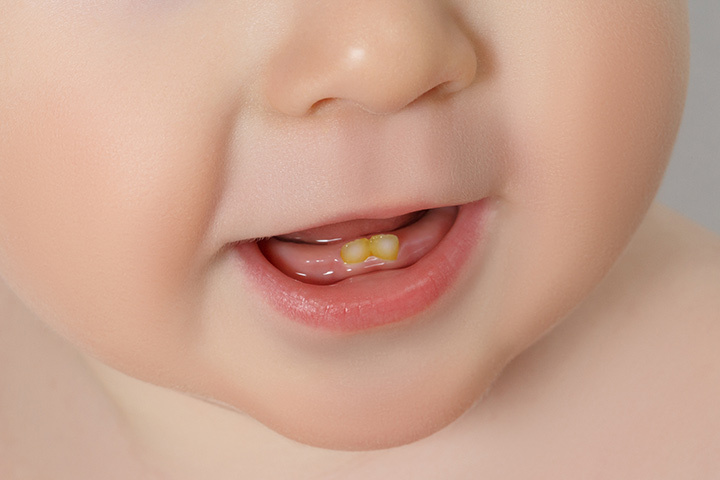 When your child reaches 6 or 7 years, permanent teeth teeth starts to erupt. During this time, cleaning the teeth should become a priority. Pre-schoolers are prone to developing cavities since at this age, children also tend to develop their love for sweet snacks–chocolates, candy bars, chips and many other junk food are on the top of their list of food to eat. And so, the chances of cavities and tooth decay developing are heightened. With that said, parents should be on the lookout if they want their kids to have not much or no experience of toothaches, tooth sensitivity or teeth with black spots. Brush teeth twice a day with fluoride toothpaste. We already know about the all-time rule of brushing our teeth twice a day. Aside from this, fluoride is an important weapon against cavities; it helps prevent tooth decay from progressing and that is exactly why using fluoride toothpaste is essential whenever we brush our teeth. Use floss to clean in between teeth. Sometimes, brushing the teeth is not enough as there are food bits trapped in between teeth; this is where flossing comes useful. Flossing will help further remove food bits that may stay in the mouth for too long. Avoid or limit sweet, sugary and starchy food. Food and drinks with sugar and starch are what helps bacteria create acids that will ruin our tooth’s enamel. It is, therefore, important to limit our kids’ access to sweet and starchy food and drinks. Limit the frequency of snacking. Whenever our child, or any person, eats snacks or food so frequently, our saliva will not have enough time to clean our mouths. Because of this, there will be higher chances of cavities developing. Most importantly, don’t forget to bring your kids to the dentist to have regular check-ups. This is one way to keep ourselves updated with the oral health of our children. You may check out www.atxdentalspecialists.com for more information about pediatric dentistry. For ATX dental specialists, be guided by our map below.